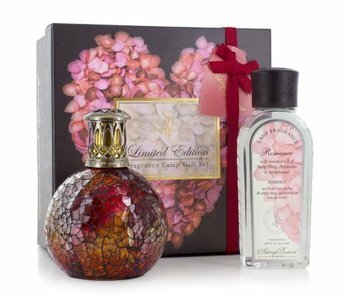 Beautiful gift-set with fragrance lamp and fragrance oil by Ashleigh & Burwood, packaged in an elegant gift-box with funnel. The ideal gift for air purification and subtle fragrance for your home. 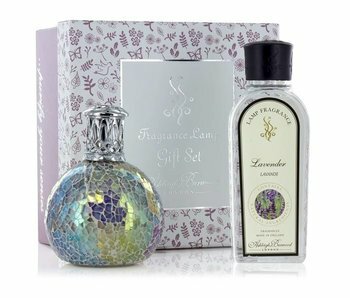 This giftset contains a handmade Fragrance Lamp and 180 ml fragrance Lavendel by Ashleigh and Burwood. A funnel and manual are included. 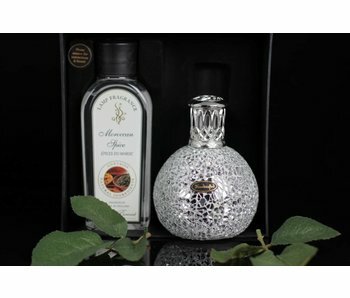 This gift set includes a handmade Fragrance Lamp of Ashleigh and Burwood, a bottle of fragrance, a funnel and manual and is packaged in an elegant black gift box. Important: This technique of unwanted smell expulsion really works! 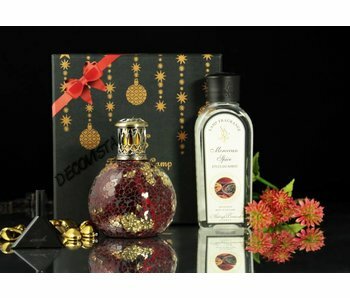 Gift set Twinkle Star in a chic gift box, a handmade Fragrance Lamp of Ashleigh & Burwood. Includes a bottle of fragrance, funnel and manual. A decorative as well as practical gift. This Fragrance lamp has a height of appr. 12 cm. 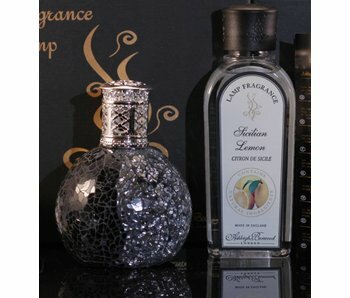 Complete set consisting of a fragrance lamp, fragrance oil and funnel in gift box from Ahleigh & Burwood. The effective way to quickly eliminate unwanted odors. 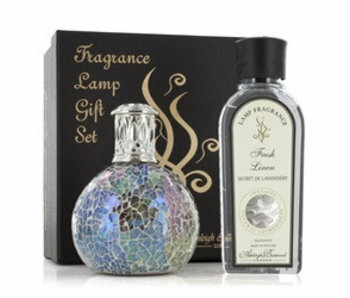 Nice combination set consisting of a fragrance lamp and a bottle of fragrance oil by Ashleigh & Burwood, in an elegant, black gift box. 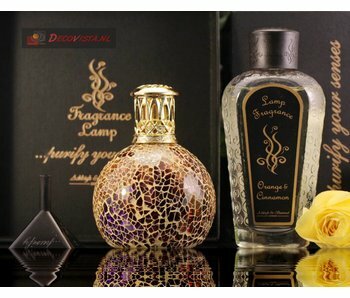 Fragrance Lamps remove, by using catalytic combustion, odors of cooking, animals, etc. The fragrance lamps are very decorative as well. This makes it a great gift also. The set contains everything you need to start instantly perfume your home and get rid of nasty smell.